Learn how to make the most of your photos with our easy to follow photo editing tips. Our simple and easy to follow photo editing tips will ensure you make the most out of every picture you take. 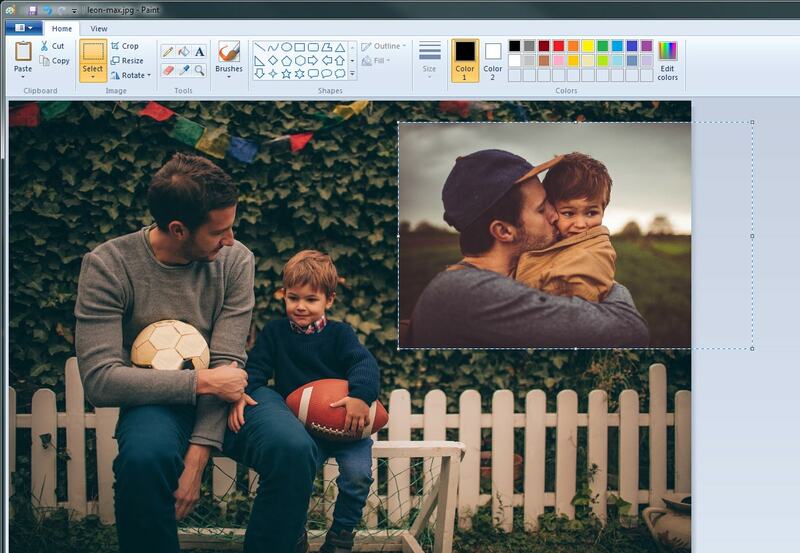 Create photo products with the photos you edit so you have lasting reminders of your favourite moments. 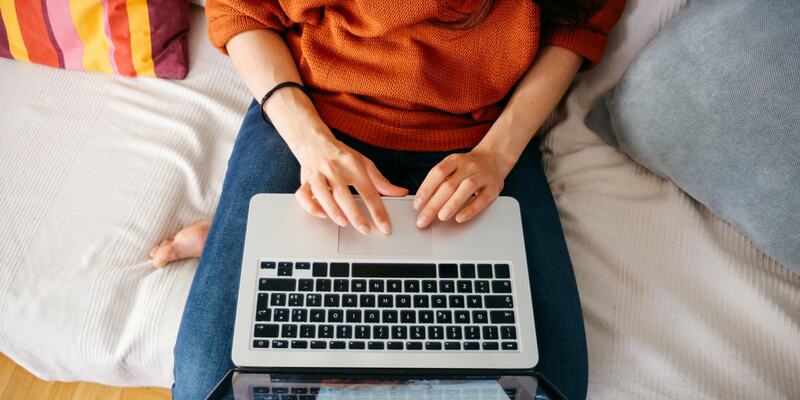 Making a photo smaller can mean a number of things – crop or resize the image, or reduce the amount of space it takes up on your hard drive (file size). 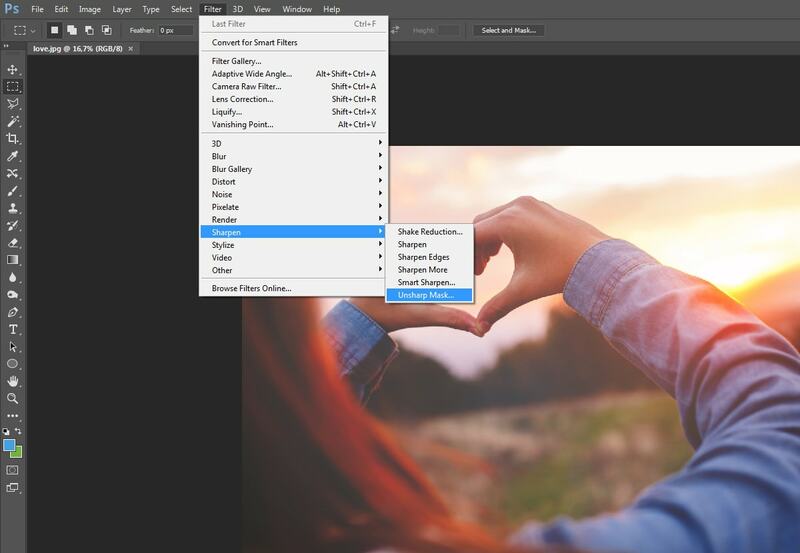 Select the number of pixels you like for the reduced dimensions and save the image with a new file name using the Save As function. Make sure to click ‘maintain aspect ratio’ to keep the original shape of the photo. 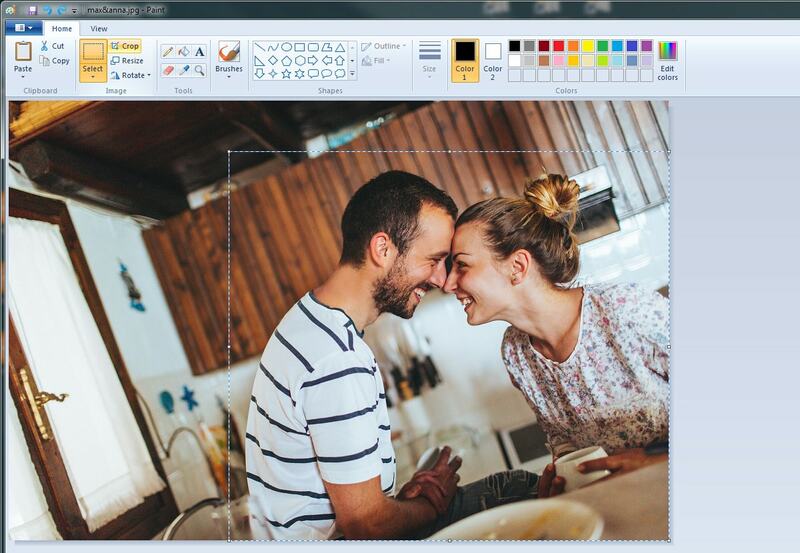 If you want to quickly add some text to an image for free and don’t need extra options, you can use Paint in Windows or Preview in OS X.
Click the “Text” button. This will be located in your list of tools, typically on the left side of the screen. Getting sharper photos can involve two different processes, but it’s much easier to adjust the way you take photos to make sure they’re sharp than to try to sharpen them afterwards. While the auto-focus in our cameras and lenses are often superb, nothing will get you consistently sharp images more than manual focusing—even in low light. Once you have switched to manual focus, simply adjust the focus ring until the details sharpen. When we take a photo, the mirror in our DSLRs slap up and down to let light into the sensor. This movement can shake the camera very slightly, which especially in longer exposures, can create a blurry image. Visit the in-camera menu and look for the mirror lock up option. Before and during every shoot, it is vital that we keep our lenses clean. Any dust or smudges can not only soften images, but can distort light and colours depending on the scene. The steadier you are the less likely your shot will be blurred – check out our tips (link to how to hold your camera). 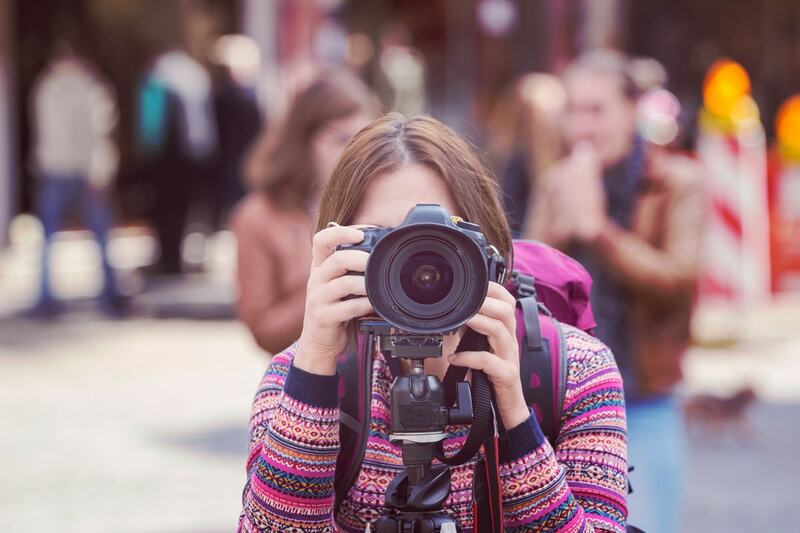 If you have already taken the photo and it’s slightly blurry, there are lots of ways to edit it and many sharpening tools to adjust your photo. There are a lot of photo filters in apps like Google Photos, VSCO Cam and Instagram that can disguise blurriness and make it look arty. Right-click on one of the images you’d like to merge on your hard drive and scroll over the “Open with” option in the context menu. 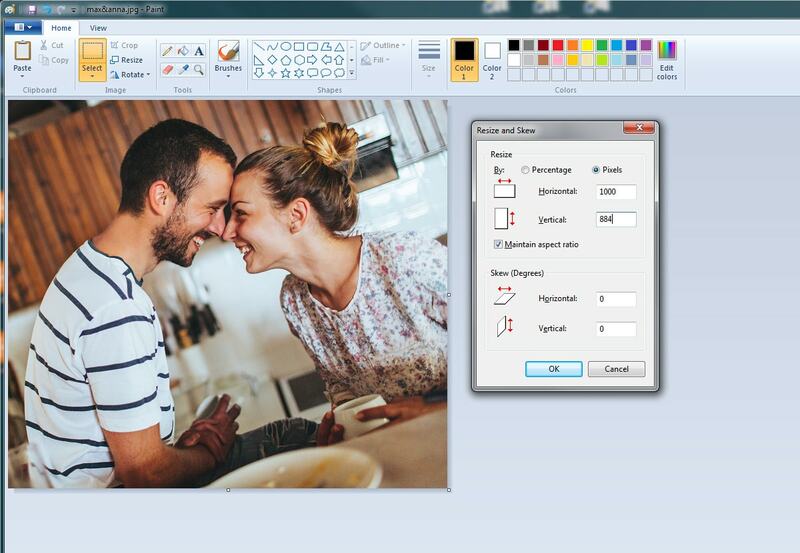 Select “Paint” from the sub-menu to open the image in Microsoft Paint. Click the downward-pointing arrow under the “Paste” button in the menu bar and click “Paste from.” Select your second image from its location on your hard drive and double-click on it. It will be pasted on top of the first image. Click and drag the second image around the Microsoft Paint window to reposition it; you can either leave it layered on top of the first image or you can move it to the side. Move your cursor to the edge or corner of the image and click and drag to resize it, if desired. 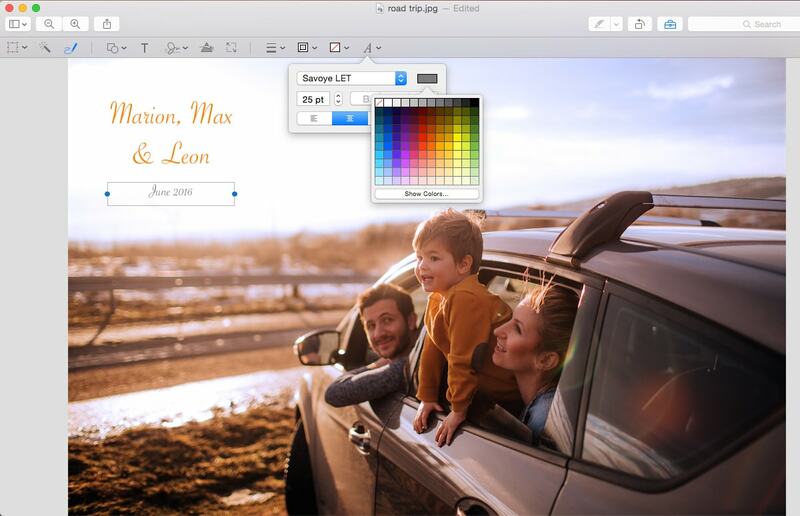 Click the far-left button in the menu bar and select the “Save as” option to save the merged images as a new image. Armed with these tips you’ll be able to make your photos look better than ever. So get out, start snapping and then create beautiful photo products with the photos you capture.